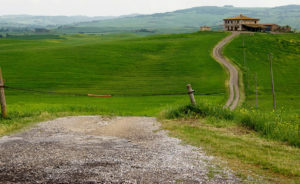 The choice of where to sleep is a very personal and variable thing, who wants an apartment to feel at home, who wants to lives the true experience of the pilgrimage and search for Hostels and Convents, those who prefer a B&B in the center, who a small Hotel and who instead wants all the comfort of 4/5 stars, who wants the pool, who wants to be in the middle of nature … in short, a ready package will never be good for everyone, and the Walking on Francigena team wants to amaze you and make you spend an unforgettable holiday, whatever your requests are. 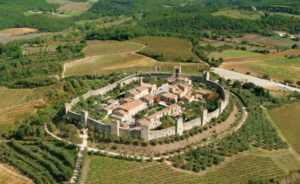 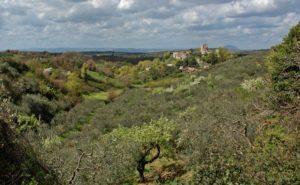 Our goal is not to find the travel package that suits you, but to build Francigena walking around you, around your expectations, the comforts you are looking for, the places you want to visit, the restaurants you want to try, relax, the views, and all the advice we can give you. 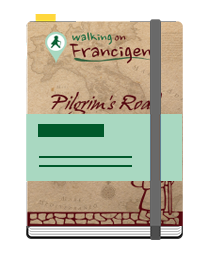 Enjoy Francigena, we’ll take care of everything else. 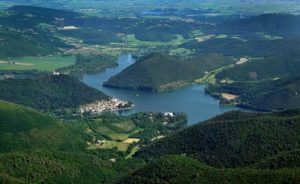 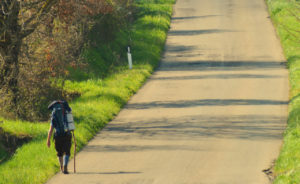 Fill the form to customize your "walking on Francigena"